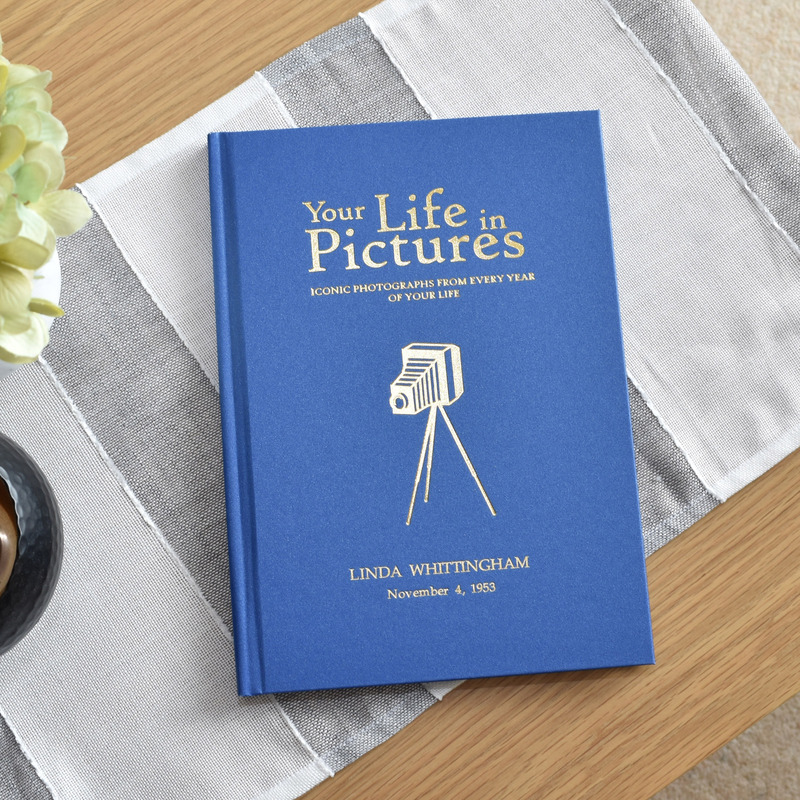 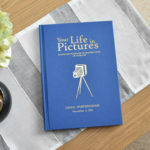 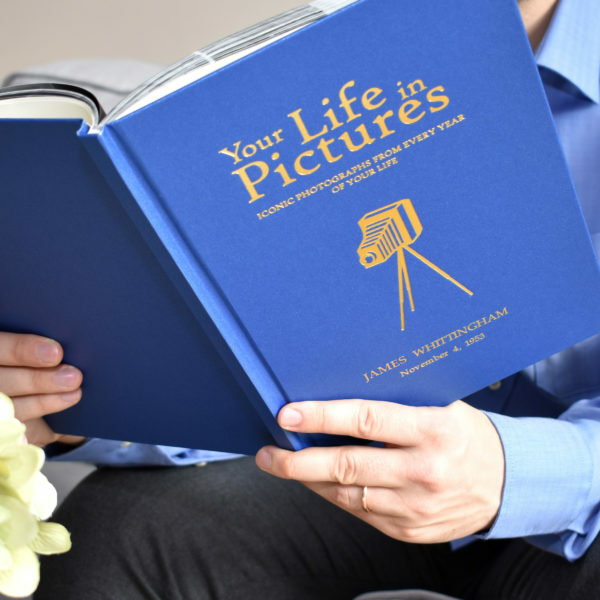 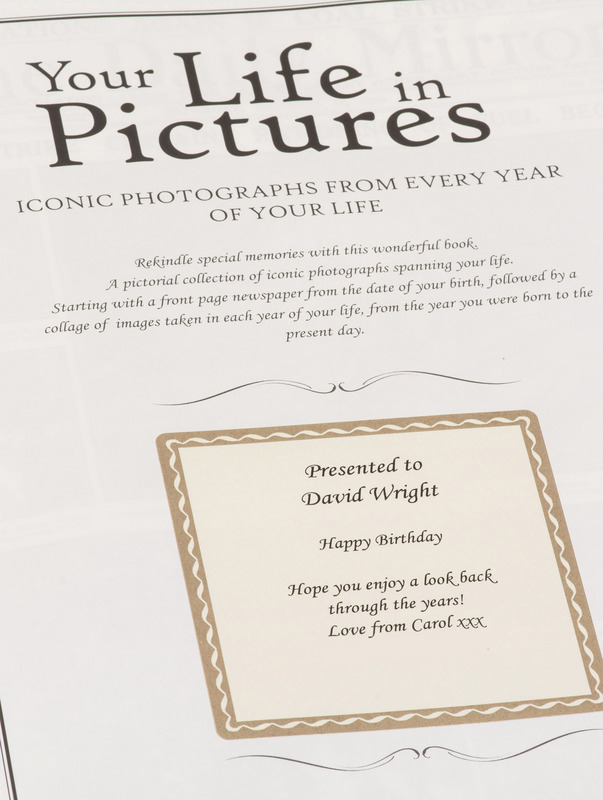 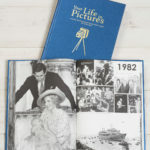 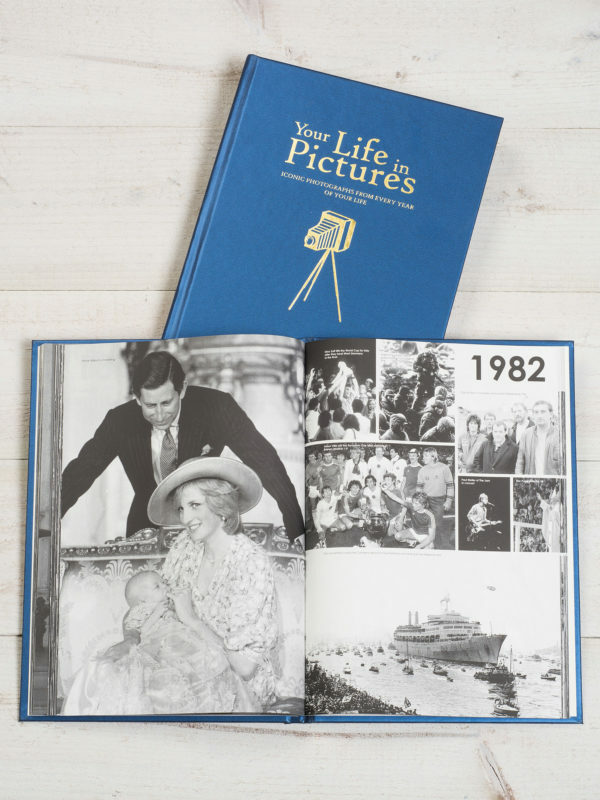 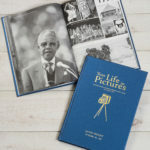 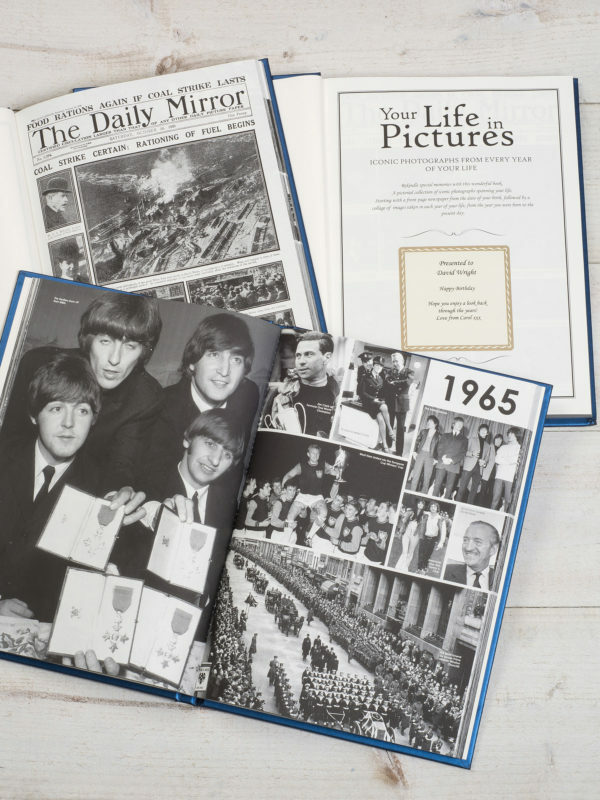 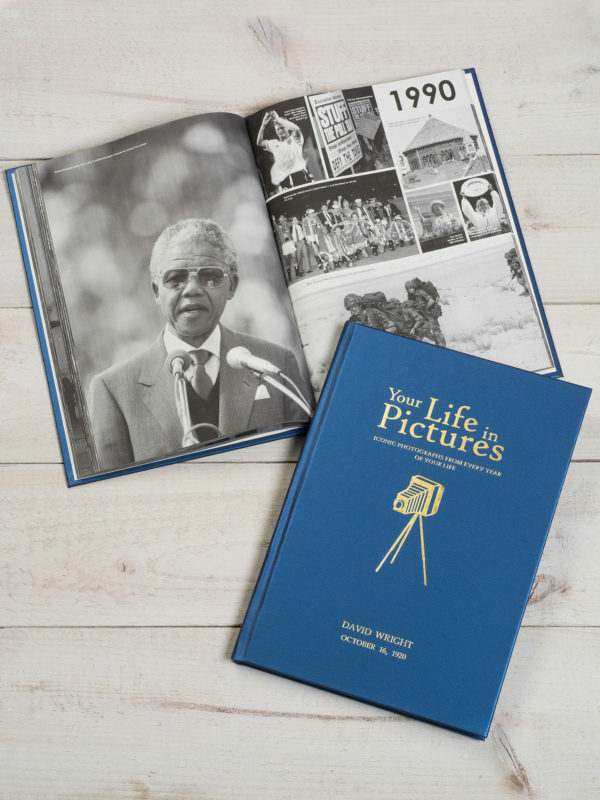 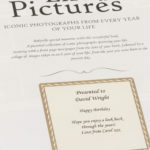 Personalised with the front page headline from their date of birth and optional embossing, Your Life in Pictures is an ideal gift for those who love to look back and reminisce about times gone by. 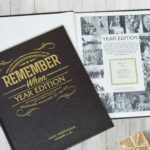 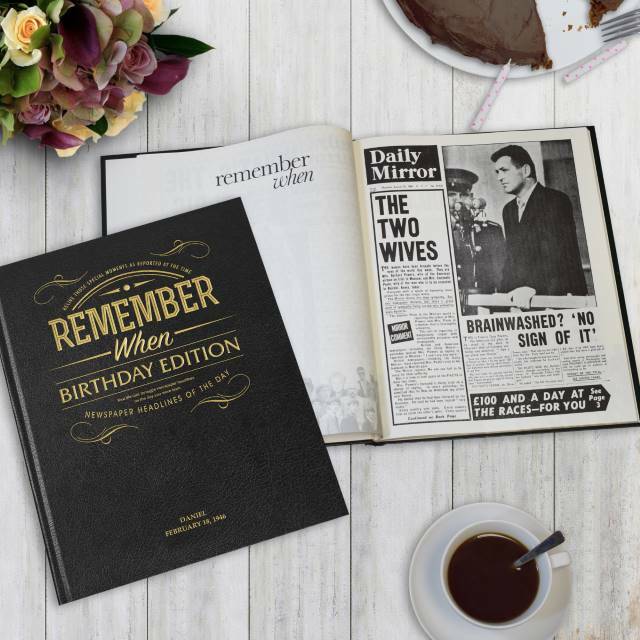 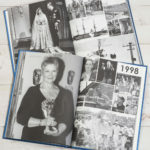 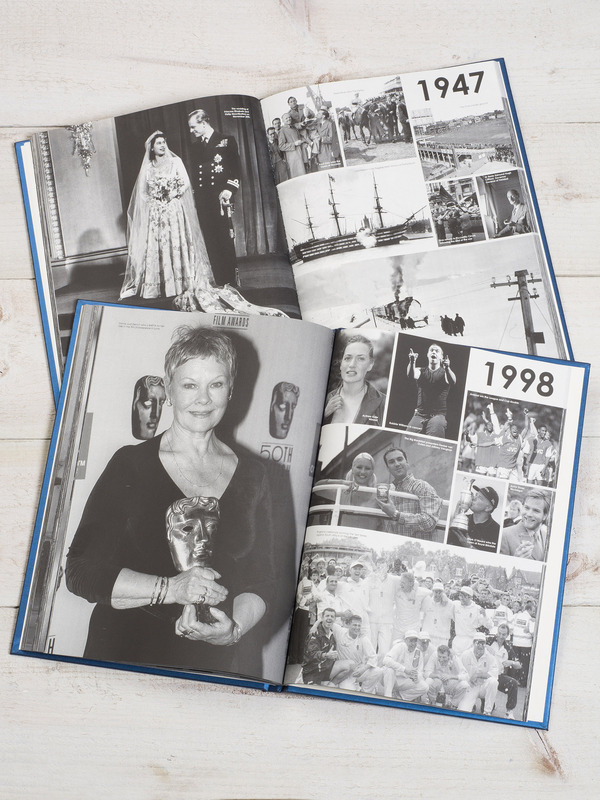 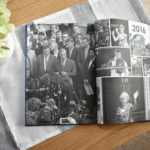 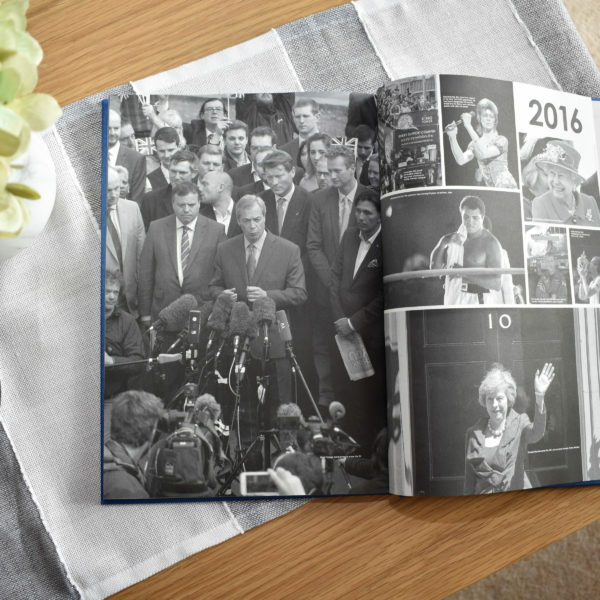 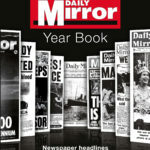 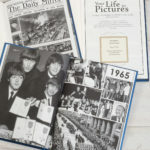 The rest of this beautifully bound newspaper book is made up of photographs from the news for each year of their life, meaning your gift can be kept and cherished as a history of events from one lifetime. 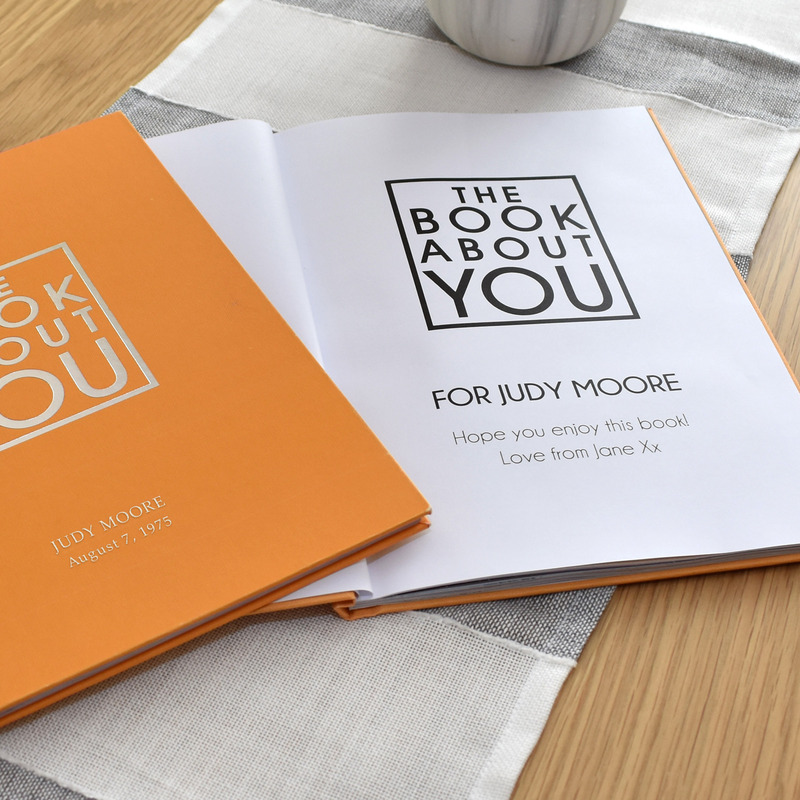 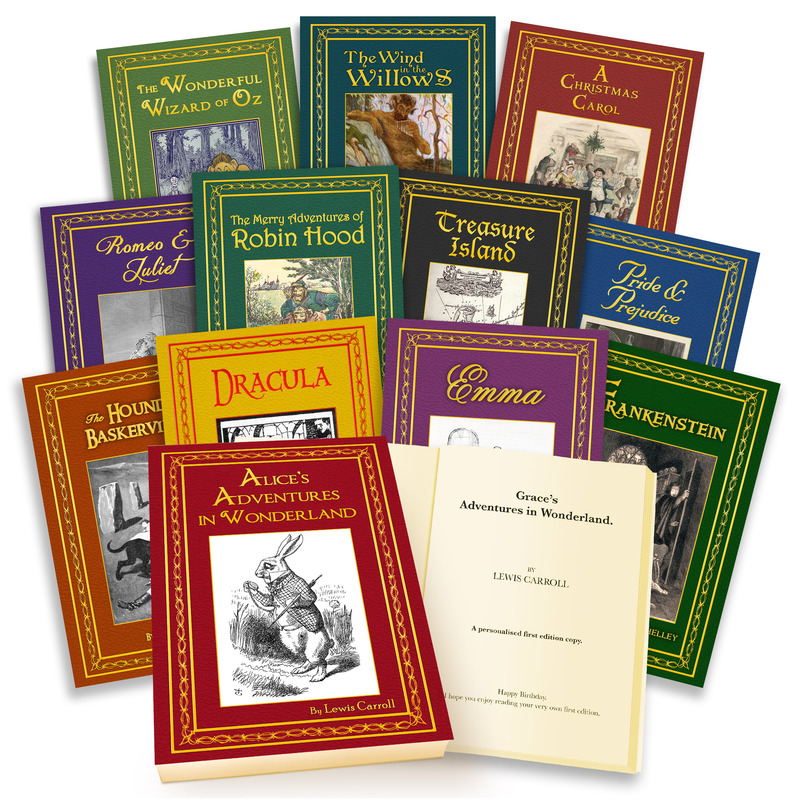 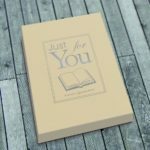 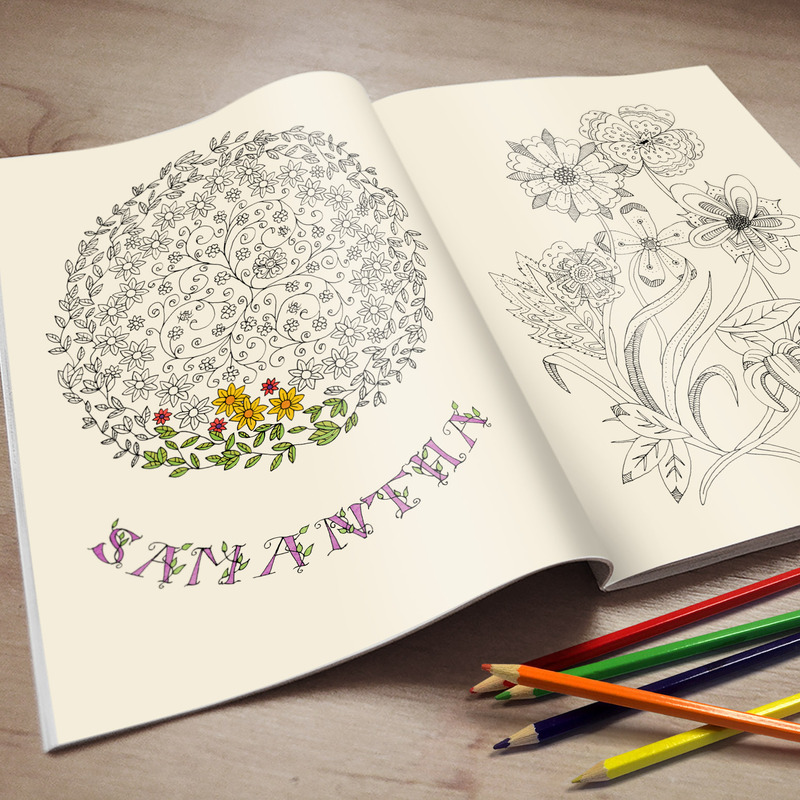 With the option of including a personal message on the opening page this book adds a unique touch and makes it an ideal gift for any occasion. 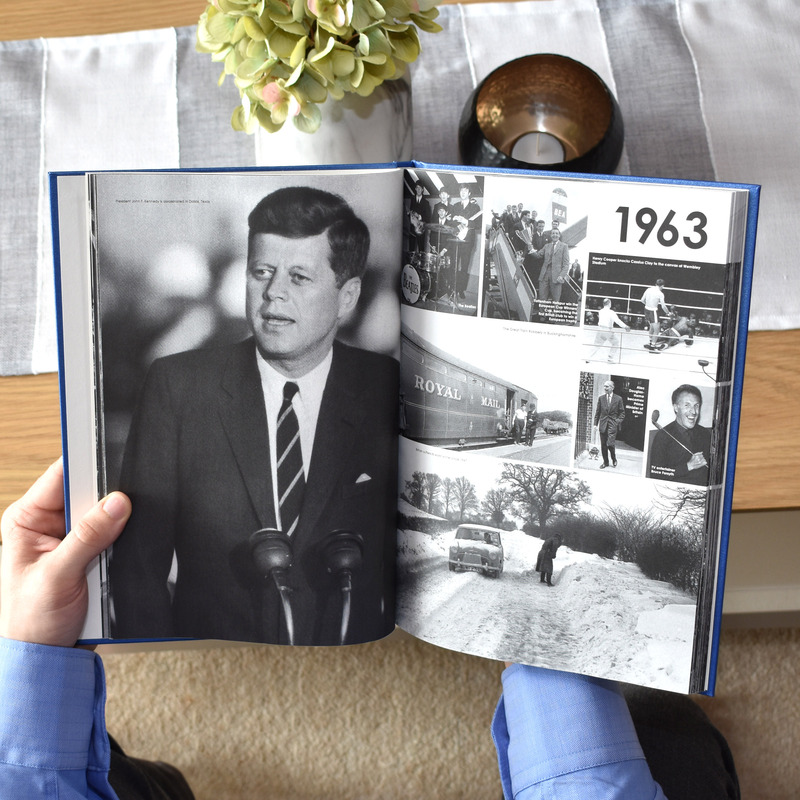 Bound in a blue silk effect hard cover with gold embossing as standard, this A4 book is the perfect collection of historic moments.